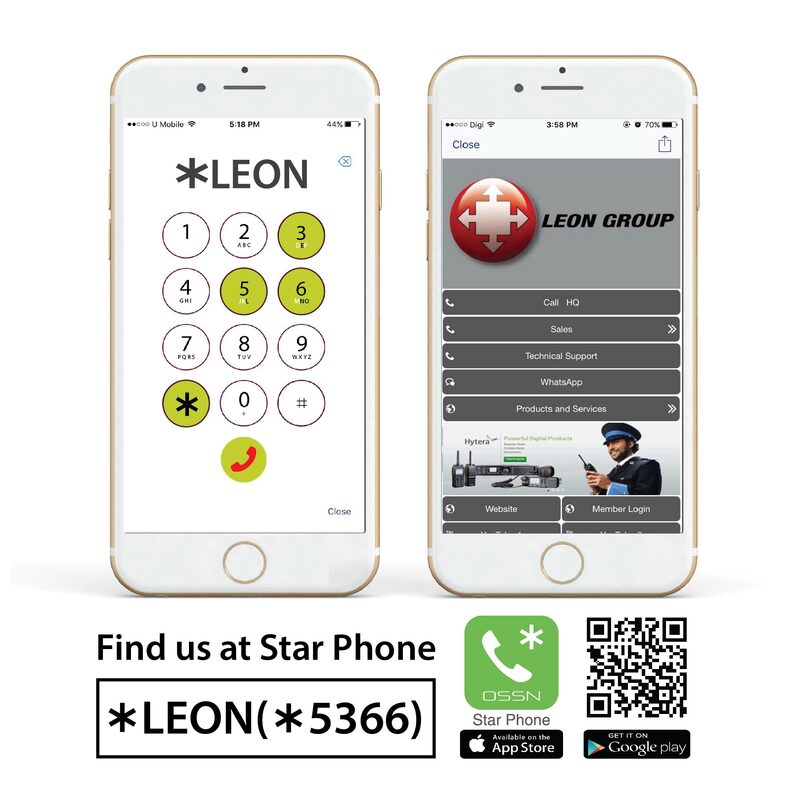 Leon Telecommunication Sdn Bhd offers a wide range of analog Motorola radios, including repeater radios, mobile radios, as well as walkie talkies. 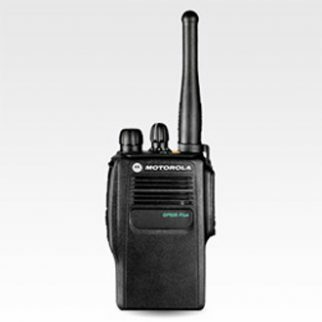 As an authorized service center and dealer of Motorola in Malaysia, we at Leon Telecommunications ensure that our variety of radios supplied and distributed are genuine, of sturdy build, and have long, high quality service lifespan. 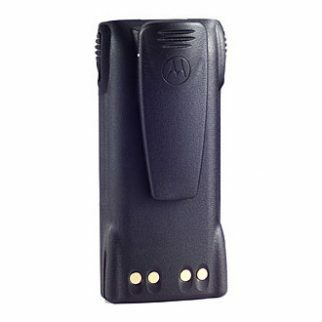 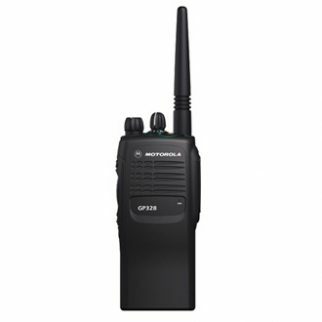 Among the analog line of Motorola products, the walkie talkies which include models such as the GP628 Plus, GP328, GP338 are the most popular among our customers. 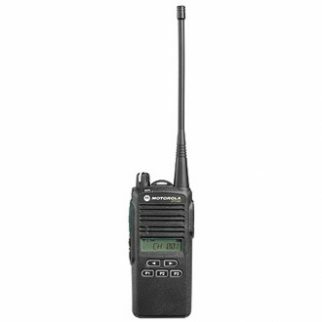 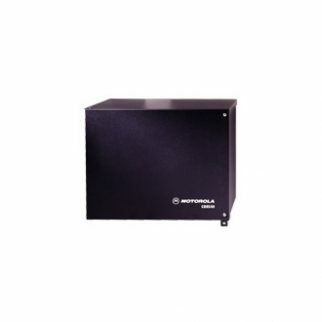 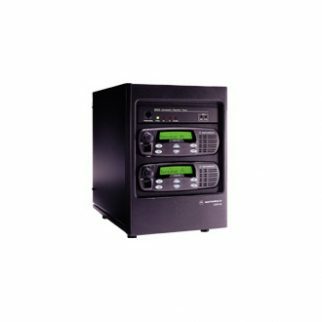 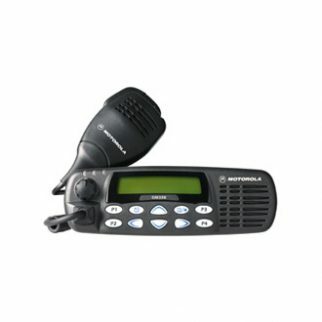 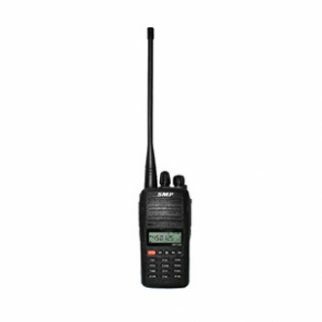 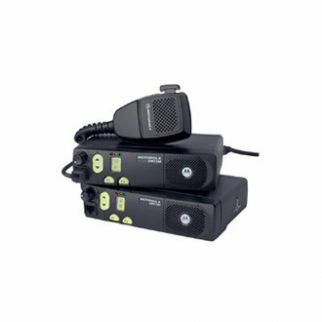 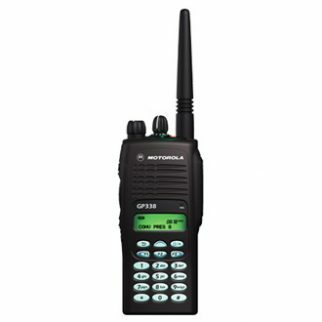 Other than for sale, some of our Motorola radios and accessories provided are also available for rent.